When life gets stressful you just need to take a break and unwind. It's essential to getaway every now and again to unwind and relax. Take a breather from the every day hardships of work, school and whatever it is that hacks away at your inner peace. To make sure you're in the best condition to take on all the challenges life has to throw at you, we strongly recommend that you spend a few days at one of our stunning holiday house rentals in Bloubergstrand. We offer fully furnished holiday houses available for short term hire. They're ideal for a relaxing holiday away from the stresses of your every day life. 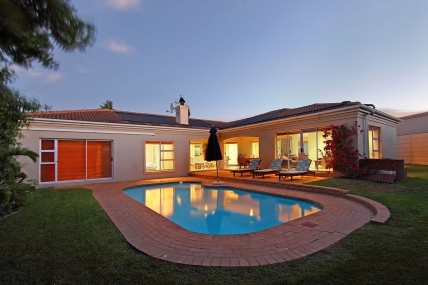 In Blouberg you can open the windows of your holiday house and enjoy the wonderful smell of fresh sea air. It's your first step to de-stress on your holiday. Our holiday houses are fully furnished and tend to be spacious to accommodate a family or a large group of friends. We also offer fully furnished holiday apartments, perfect for when you are traveling on your own! 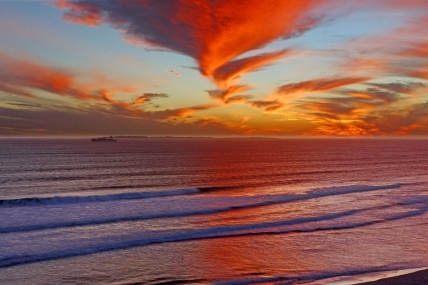 The Bloubergstrand area is home to one of the best transport systems in the country, the Myciti bus service. It's affordable, environmentally friendly and best of all, the buses are regular and on time. So when you rent one of our holiday houses you'll be able to get around to wherever you'd like to be without having to worry about renting a car! Our holiday rentals are self catering so you don't have to worry about paying for expensive meals that may or may not be to your liking. We ensure that every one of our holiday houses offer fully equipped kitchens with every appliance you'd need to be able to cook your own delicious healthy meals while sticking within your budget. If you do decide that you'd prefer to enjoy someone else's cooking - its your holiday, you can do what you want - there are a wide selection of restaurants to choose from that are only a short walk away or just a quick ride when you hop on the Myciti bus. Nearby shopping centers such as Eden On the Bay, Bayside and West Coast Village offer a variety of restaurants to choose from, with meals that will satiate just about any craving! Some of the restaurants and bars at Eden On The Bay overlook the ocean. You can enjoy a delicious gourmet supper while watching a sunset. With such stunning surroundings your food will taste even better! 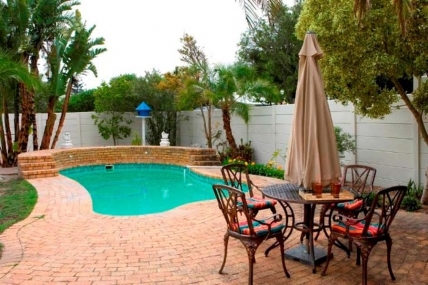 If you feel you're in need of a break or maybe you'd like to take your loved one away have a look through our extensive catalogue of holiday houses for rent all around Bloubergstrand. 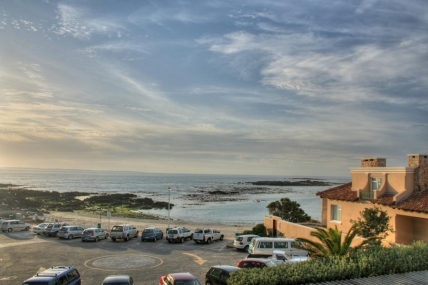 The perfect holiday accommodation is waiting for you!